Technique and skill development often get all the attention in youth sports, while conditioning is ignored. 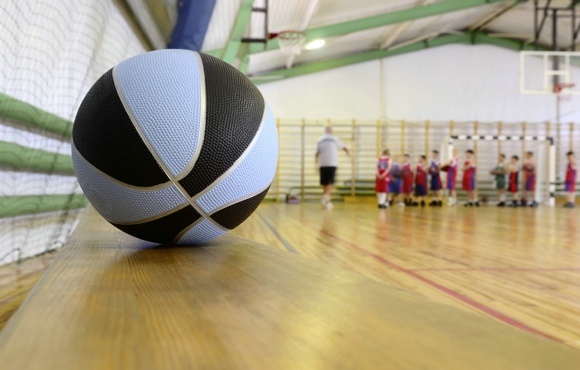 Conditioning might not be as fun as practicing layups, but it's just as important. In fact, conditioning is the foundation on which basketball performance is built. Poor fitness is often the cause of turnovers and other errors toward the end of a game. When a young athlete starts to fatigue, he or she can't play their best. 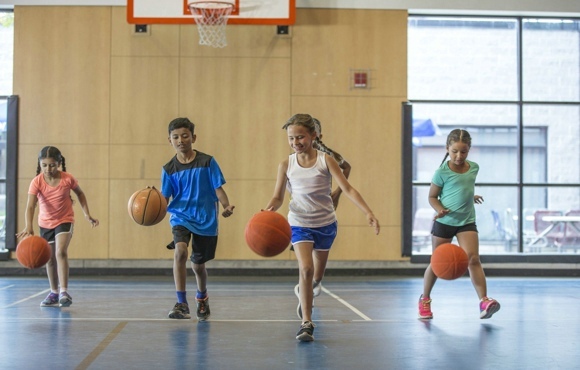 Basketball conditioning drills help build endurance, with the added benefit of mixing up training and keeping kids engaged in the game (instead of getting burned out). 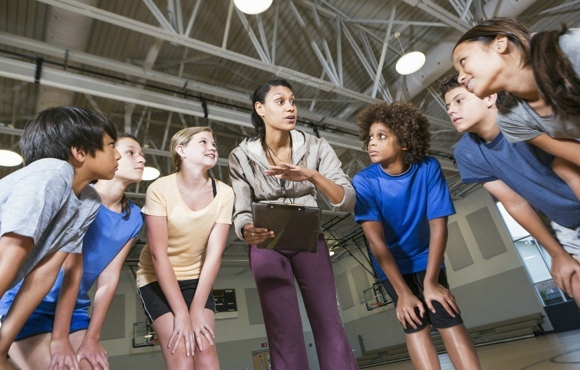 Games and scrimmages remain important exercises for building an accomplished basketball player, but fitness drills are often the key to avoiding getting outplayed by another team. 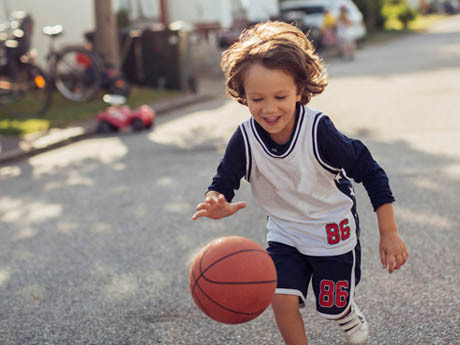 To combine fun and fitness, here are some of the best conditioning drills for young players. These games and drills can all be tweaked depending on the age of the athletes and how many kids are playing. Try them in a gym, at a park or in your own backyard or driveway. This is a drill created in the spirit of the traditional Red Light, Green Light game. Have the players stand on one end of the court with basketballs in hand. Shout "green light" to instruct them to run forward while dribbling their balls, then "red light" for them to freeze. This fun conditioning game allows you to combine both short and longer intervals of running and dribbling. You may choose to have players run the entire length of the court several times in a row, or have them stop and start multiple times in short order. Crab Walk: With feet and hands flat on the ground and stomach facing upward to the ceiling, crab walk the length of the court and then sprint back. Skipping: Skip down the length of the court, emphasizing airtime with each skip, and then sprint back. The Frankenstein: With arms extended straight out in front of the body and palms facing down toward the ground, kick one leg up toward your hands as you walk, followed by the other leg. Do "the Frankenstein" all the way down the court, and then sprint back. For this conditioning drill, split the team into two groups and have them stand at the far baseline. Assign each player a number, with the same number assigned to a player in the other group. For example, each of the two groups has someone assigned the number 1, 2, 3, 4 and so on. When you call out a number, the two players assigned that number will sprint to center court, grab a basketball and dribble to make a layup. The team who scores first gets a point. Depending on how many children are playing, define the boundaries of the game and choose a couple of players to be "it." When one of the designated players tags another player, the person tagged gets "stuck in the mud" and must freeze where they are standing. The only way to get unstuck is for another player to crawl through their legs. This game can continue until all players are "stuck."